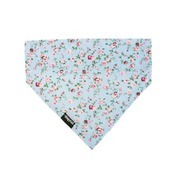 Personalised Bandanas - Handmade in the UK! 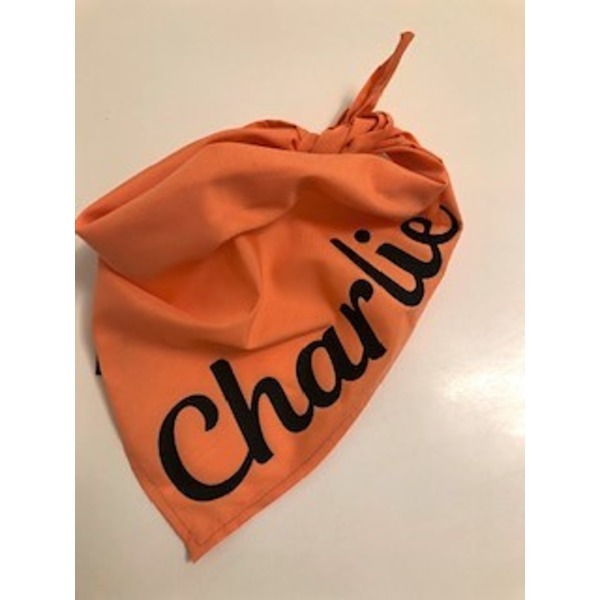 Please enter the name or text, along with the colour text you would like on the bandana once you are at the checkout in the section that says 'Order Reference' - thank you. 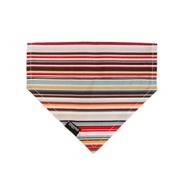 You can also specify where you would like placement of the text too. 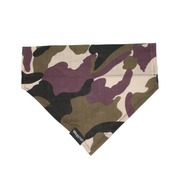 Please select the size bandana that you would like using the drop down list. If you would like a bandana made to a certain size please feel free to message us and we can do this no problem at all. 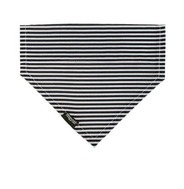 Width of bandana is the actual width, the neck size of the dog will need to be under this measurement with roughly 2" spare to tie it up. 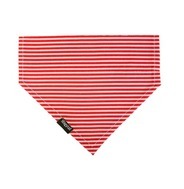 They can be rolled to size and then loosely tied around the neck for the perfect fit,.